Newaire, Rainbowair, & Queenaire (dba The Ozone Experts) originally began in the Sunshine State of Florida. The company later re-located to Virginia, then to its current 6,600 sq/ft headquarters/manufacturing facility on the beautiful St. Lawrence River in Upstate, New York. 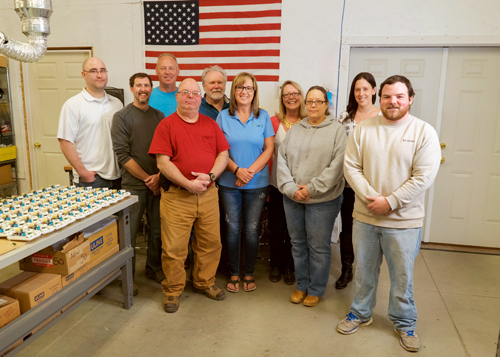 Our entire line of ozone and hydroxyl deodorizers are designed, engineered and assembled in the USA providing a superior product and first rate customer service. This has positioned us as the industry's Ozone and Hydroxyl Experts. With over 30 years combined experience in ozone and hydroxyl technology, we are proud to have become the most recognized and trusted brands in our industry. As always, if you have any questions, call us at 877-646-9663. We're happy to take your questions, comments, or suggestions.